Move it or Lose it trains specialist instructors in a unique training programme that incorporates flexibility, aerobics, balance and strength into one fun-filled session for older people – what they call the FABS Training Programme. Instructors are trained to do far more than just deliver an exercise session, they also need to have the empathy and humour to run vibrant and successful community classes. FABS has proven to be successful in leisure, community, care and NHS settings. The specialist training programme combines 20 guided learning hours through eLearning plus two days practical training and assessment offering 10 CPD points through CIMSPA. 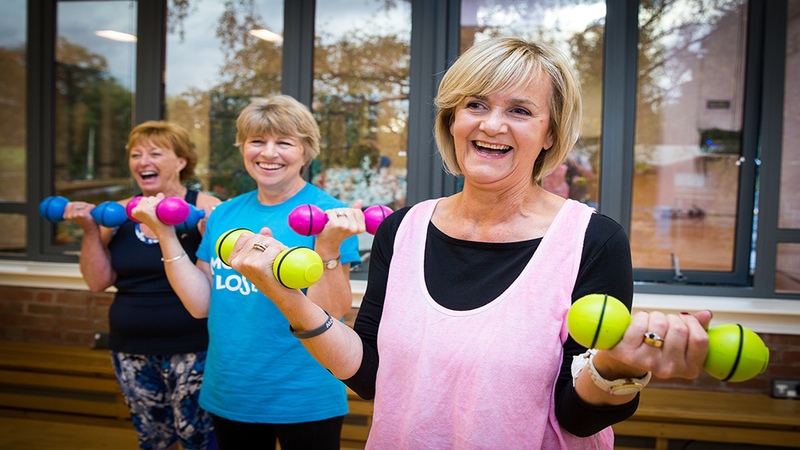 Move it or Lose it aims to have 1,000 specialist instructors across the UK within the next two years to reach 500,000 older people every week, especially those who lack the confidence to go to a gym. As Move it or Lose it has scaled they recognised the need to grow their team of Master Trainers and review their assessment procedures and so welcomed CIMSPA’s External Quality Assurance (EQA). Following the EQA visit, CIMSPA praised the “passionate and knowledgeable leadership” and the quality of support offered to learners throughout their learning experience. Taking part in physical activity has been proven to be one of the most powerful factors that affects wellbeing in older adults. If one third of inactive over 55s were supported to be active over the next ten years, £7.67 billion could be achieved in NHS and healthcare savings. Now Move it or Lose it is looking to grow their team of Instructors and Master Trainers to meet the demand for group exercise classes that are safe, effective and enjoyable. Contact fabs@moveitorloseit.co.uk for more information.